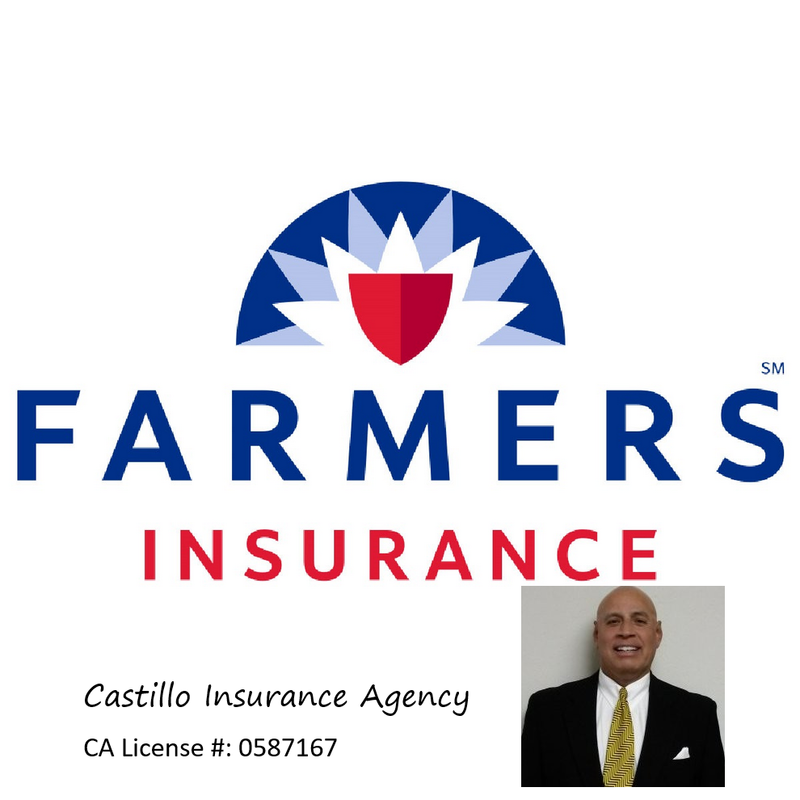 Castillo Insurance Agency of Farmers Insurance! Castillo Insurance Agency of Farmers Insurance is changing lives in their community! Ramsey Education is so grateful to Castillo Insurance Agency of Farmers Insurance for sponsoring the Foundations in Personal Finance curriculum for middle school students. As your local Farmers® agent in Fresno, CA, I like to build a relationship with each of my clients so that we can share some laughs as well as some insurance advice. My commitment to you is to help you understand your coverage options so you can make informed decisions. Part of my 35 year ride as a Farmers Agent has been to ensure you have some fun while I help you better understand your coverage options --whether that's auto, home, life, business insurance and more. Come stop by our office, located on First and Herndon Avenue next to Chase Bank and American Ambulance, and say hello! Give me a call at (559) 431-2184 and I'll be happy to answer any questions you might have.